I often get asked what is the difference between content to post in a Facebook Group vs on the business Facebook Page. What’s the purpose of a Facebook Page? Your Facebook Page is part of your online presence, along with your website. If you have a business, you should have a Facebook Page. With over 2.07 billion active users (as at November 2017), Facebook is likely to be where your target audience hangs out. 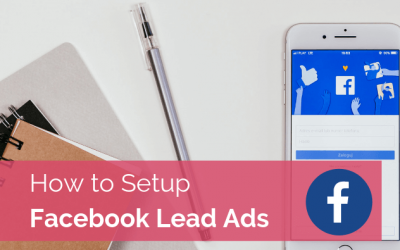 The purpose of having a page is to show that your business is live and active, to appear in search results for your services, and you need one if you wish to run any Facebook Ads. Many of us now use Facebook to check out a prospective supplier, employer or business partner before we actually make contact, so your page needs to very clearly reflect what your business is all about and your brand promise (the value you create for others). Your page also gives your audience an insight into your brand personality and values – which is what we base our emotional connection on. 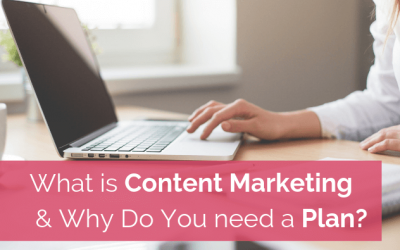 Your aim with your page is to build a presence that connects with your target audience, so think about what they would find most valuable and what is in line with your brand when you plan your content. Post informative or entertaining content that your audience is interested in. You should use a mixture of your own and relevant third party content that is in line with your beliefs and opinions. The page is for ‘push’ communication, which means you are the one controlling what content goes on the page, and there is minimal interaction with your audience. Your audience consumes the content you give them – like reading a magazine or newspaper, they may ‘like’ or comment on your posts, however engagement levels are expected to be fairly low. What do I use my Facebook Group for? Your Facebook Group, on the other hand, is a community where you expect engagement to be high. 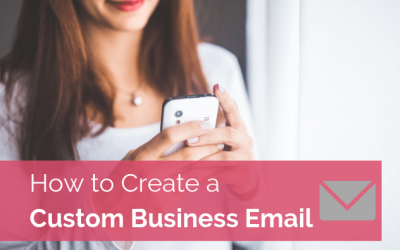 The members of your group are likely a sub-set of your larger page audience. 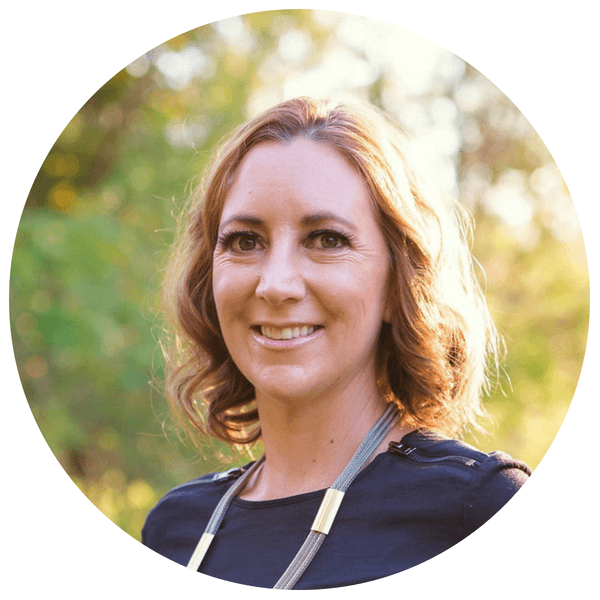 Usually you use your Facebook Group to build even deeper layers of trust with your target customer, learn more about their problems and how you can better serve them. It’s a two-way conversation. It’s usually private (within the group). The majority of your posts will be geared to get your members participating in a discussion. So you could post some helpful tips, ask open ended questions or encourage your members to ask questions to receive advice. Your members can be encouraged to create posts themselves (within your group guidelines), for engaging with other members in the group. When your group members are actively engaged, your role will turn more to moderating the discussions and you won’t need to do as many conversation-starters as you do in the early days. It’s also a good idea to share some of your own content and some relevant third party content that you think your group will enjoy reading – so there’s a small overlap with the content you might choose for your Facebook Page. Your audience is unique. Check your stats to see when they are usually online and try to plan your posts for the busy times. Tip: maximise your efficiency and schedule the same post for your Page and Group, although I recommend choosing different days and different times so you reach more of your audience. 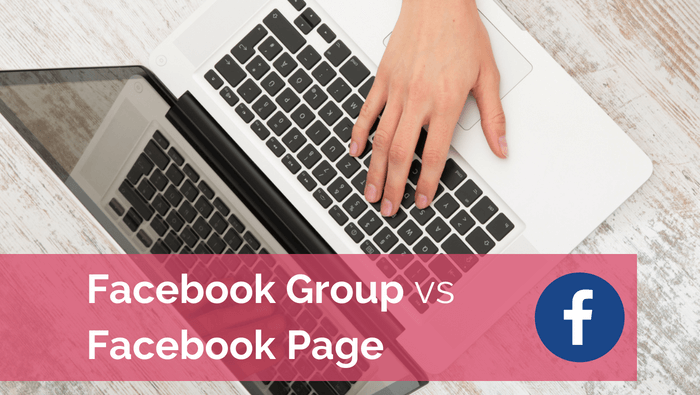 I often get asked what content should be posted in a Facebook page vs a Facebook group, so in this short clip I explain it for you!